Make China’s Great Firewall not so great by using FrootVPN China VPN service. This massive internet surveillance and content control system can only be defeated through using the best VPN for China which offers an OpenVPN support, the only internet protocol that can get around the country, and a military-grade 2048-bit data encryption. Maybe you’ll say Xiè Xie Ni after you’ve connected to FrootVPN and be able to browse the web with ultimate security. China’s military grade internet restrictions and data retention laws can give you constant threats while being in the country. Yet, with our best China VPN, you are guaranteed that you can safely connect to the internet and avoid hackers, snoopers and spying agencies waiting for that perfect moment to steal your data while you connect to any WiFi network while in China. 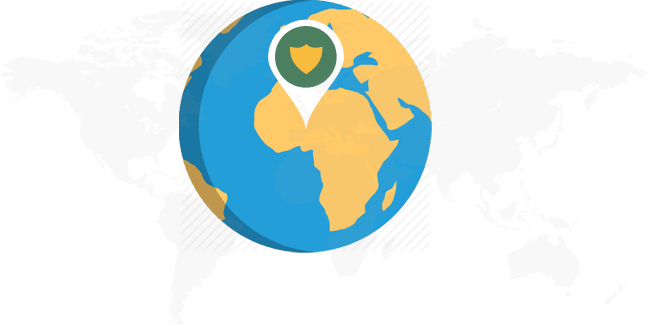 FrootVPN helps you fight internet surveillance with its high-speed, ultra secure and encrypted world-class VPN service for secured browsing and ensured online privacy. Defeat China’s strict internet surveillance through FrootVPN and access blocked websites like Facebook, Twitter, Google, Wikipedia, YouTube, LinkedIn, Netflix, and many more. Through this China VPN, you can also gain access to specific websites like Youku, Sohu, LeTV, WeChat and Baidu. FrootVPN China VPN service encrypts your data up to 2048-bit encryption, the highest web standard to ensure your online safety. Whether you connect through public WiFi hotspots in China, you can avoid their regular surveillance and secure your web browsing. 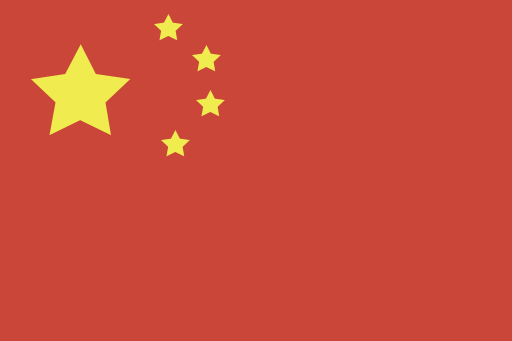 Chinese government collects and monitors your data whenever you go online., especially when you connect from mainland China. The best bet to escape this monitoring is through using FrootVPN. When connected, you’re guaranteed that you can surf anonymously and be relieved of their strict policies. No logs of your online activities will be kept to greatly avoid data interception, especially since data retention laws and monitoring policies are prevalent.